Shafiq Husayn is a talented musician, producer, songwriter, and recording artist who has worked with some of the top artists in R&B, hip-hop, soul, funk, and beyond. 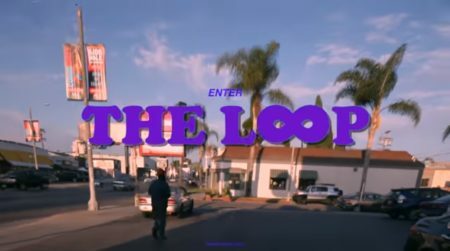 With his new album “The Loop” coming soon, Shafiq takes fans behind the scenes of his daily experience in Los Angeles in this exclusive new video series. “The Loop” will be available worldwide on March 29th, 2019 via Nature Sounds (North America) and Eglo Records (outside North America). The eclectic album features an all-star cast of Shafiq’s most prominent collaborators, including contributions from Erykah Badu, Anderson .Paak, Hiatus Kaiyote, Robert Glasper, Thundercat, Bilal, Flying Lotus, Jimetta Rose, Miguel Atwood-Ferguson, and more.